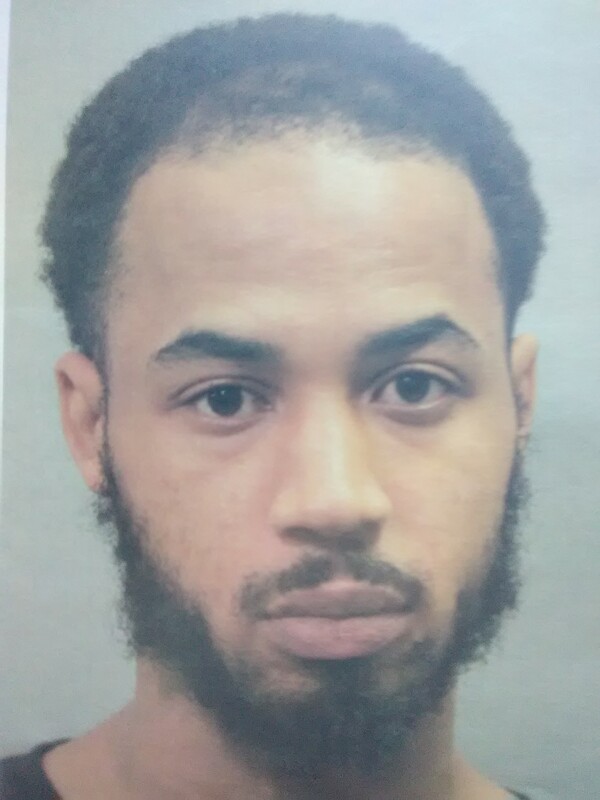 FUGITIVE: Dedrick Thompson is wanted by Bayou Boyz Fugitive Recovery as listed on the Fugitive Recovery Network's Most Wanted. Remarks: HE WAS LAST KNOW TO BE IN THE NEW ORLEANS METRO AREA!! !